Do I need to come in to the office to get a quote for translation? You do not need to come in the office to get a quote. For your convenience, we can do everything online. You can simply fill out our Request a Quote form. Or, you can send us an email with a copy of the documents that you would like to have translated. Make sure to include your contact information and to let us know what language you need to have your documents translated from and into. However, if you feel more comfortable speaking with us in person, you may visit us at any of our two office locations. We have offices in Phoenix, Arizona and one in Salt Lake City, Utah. For office locations, please visit our Contact page. We do not charge for quotes. We’ll be happy to provide a free quote for your translation, interpretation, subtitling or any other type of project- whether it be a quote to translate a book, your business website, or official certificates. Request a Free Translation Quote now. During regular business hours, we usually reply to request for quotes within an hour. We are open Monday through Friday 8:00 am to 5:00 pm (MST). If you contact us during the weekend, we will get back with you first thing Monday morning. Do you provide certified translations by certified translators? Yes, we do provide certified translations. All of our translators have a B.A. in Translation, Linguists or related fields and/or have been certified by the American Translators Association. In addition, they have undergone extensive training and hold current certifications. In addition, we also provide notarized translations, upon request. Documents that will be sent to USCIS (for immigration purposes), admission to colleges and universities, or that will be used for legal purposes, generally require the translation to be certified by a certified translator. A certified translation, states that the translation is complete and accurate, to the best of the translators’ knowledge. How do you charge for translations? Most translation projects are charged per source language word count. Our rates depend on language combination, turnaround time, and how technical the documents are. We offer discounts for large volume corporate accounts rewarding customer loyalty. We also offer flat rates for commonly translated documents typically used for immigration purposes such as Birth or Marriage Certificates. How do you charge for other services? Interpretation and cultural consulting services are charged on an hourly basis. Minimum charges may apply for short projects requiring under an hour. Editing and proofreading services are charged per target language word. My employee speaks Spanish. Can she translate my company’s website? There’s a big difference between being able to speak two languages and being a professional translator, which involves years of training and experience. Your assistant would probably be able to help you get a general idea of what a document is trying to convey, but will probably do a poor job on translating any kind of advertising material, including your website. 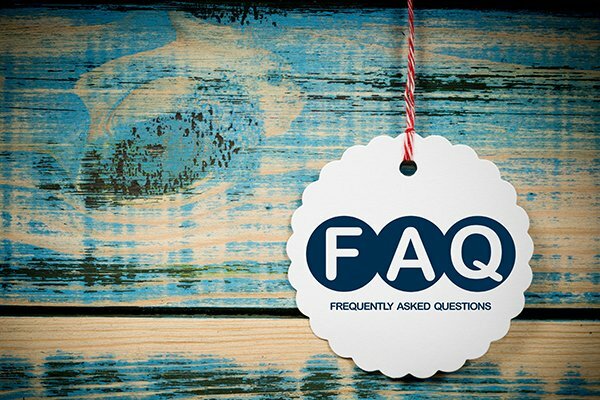 If you cannot find an answer to your Translation FAQ or if you have any other question about our language services, please call us at (480) 245-6728 or (801) 997-9299 or send us an email to [email protected] and we will be happy to assist you.